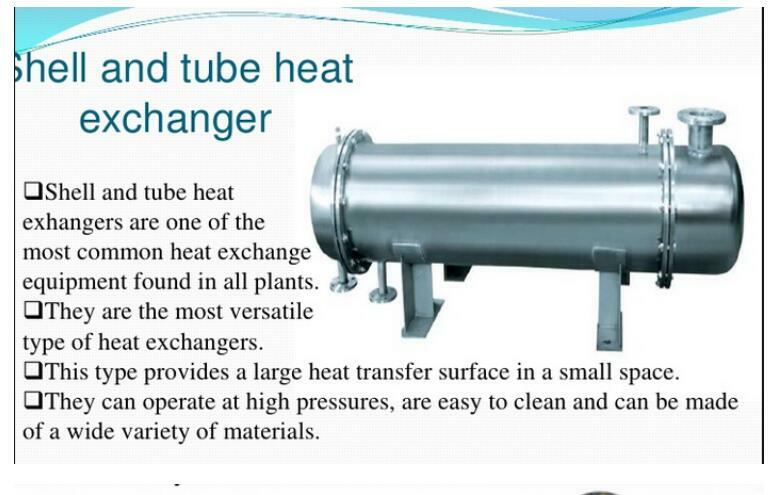 High quality flexible operation Shell And Tube Heat Exchanger , Tube diameter Using a small tube diameter makes the Heat Exchanger botheconomical and compact. However, it is more likely for the heat exchanger tofoul up faster and the small size makes mechanical cleaning of the foulingdifficult. To prevail over the fouling and cleaning problems, larger tubediameters can be used. Thus to determine the tube diameter, the available space,cost and the fouling nature of the fluids must be considered. Shell and Tube Heat Exchanger by the shell, heat pipe bundle, tube sheet, baffle (baffle) and tube boxes and other components. 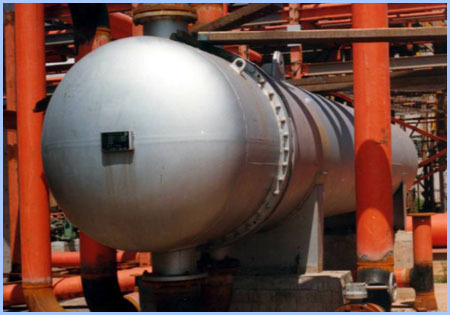 Shell is mostly cylindrical, with internal tube bundles, tube ends fixed on the tube plate. 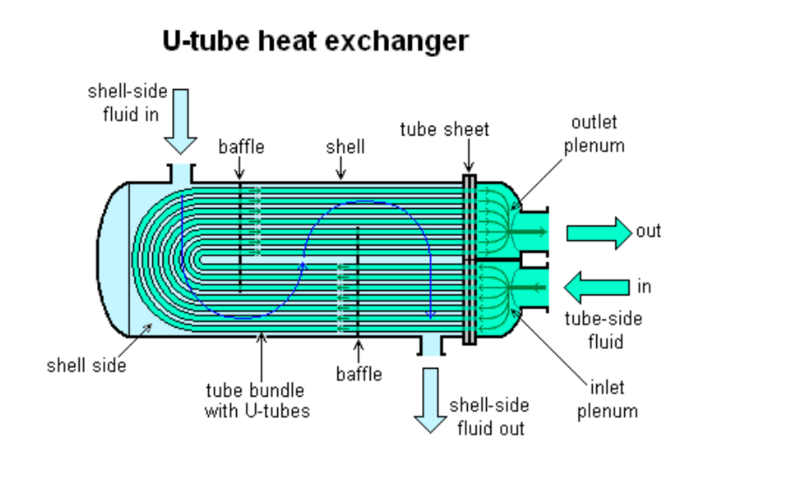 Heat transfer of the two hot and cold fluids, one in the tube flow, known as the tube-flow fluid; the other flow in the tube, known as the shell-side fluid. In order to increase the coefficient of heat transfer of the fluid outside the tube, several baffles are usually installed in the housing. The baffle can increase the velocity of the shell side fluid, forcing the fluid to pass through the tube bundle a plurality of times along the prescribed course, and enhance the turbulence degree of the fluid. Heat exchange tube in the tube plate can be arranged in an equilateral triangle or square. Equal triangle arrangement is more compact, the tube outside the high degree of turbulence, heat transfer coefficient; square arrangement is easy to clean the pipe, suitable for scaling fluid. Each tube through the tube is called a tube; each through the shell is called a shell. In order to improve the fluid velocity inside the tube box can be set in both ends of the partition, all the tubes are divided into several groups. So that the fluid passes through only a portion of the tube at a time, so that it travels several times in the tube bundle, which is called multi-tube. Similarly, in order to improve the flow outside the tube, can also be installed in the shell of the vertical baffle, forcing the fluid several times through the shell space, known as the multi-shell. Multi-tube and multi-shell can be used with the application. 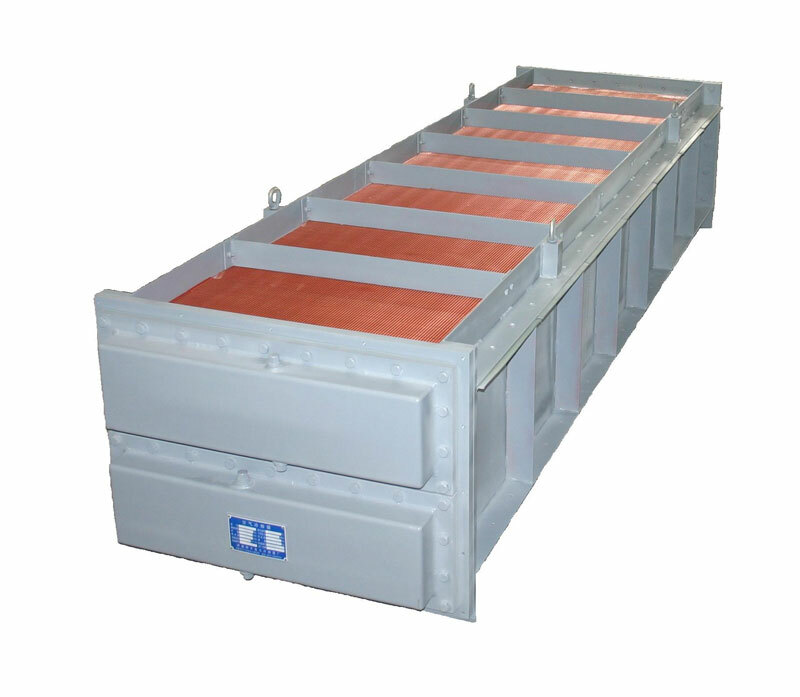 1.High efficiency, coefficient up to 10000 W/m2•°C, Heat exchanging capacity 3-7times traditional equipments. 2.Compact configure, occupy small area, one tenth as the traditionalequipments. 3.Stainless steel and/or titanium material, endure high temperature, pressure andcorruption. 5.Design flux speed is 5.5m/s, less dirt. 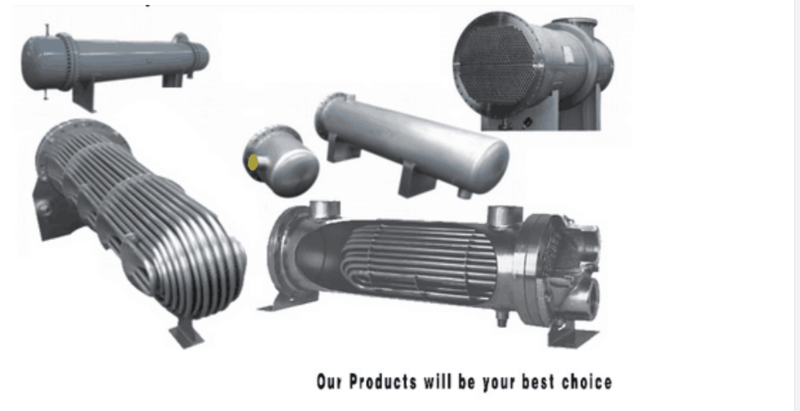 Looking for ideal Heat Exchanger Shell and Tube Manufacturer & supplier ? We have a wide selection at great prices to help you get creative. 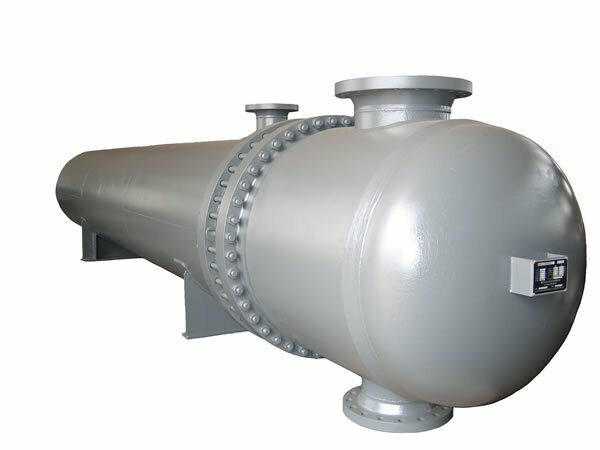 All the Flexible Operation Plate Heat Exchanger Design are quality guaranteed. We are China Origin Factory of Heat Exchange Unit. If you have any question, please feel free to contact us.